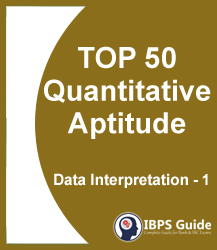 IBPS Guide Team has started New Innovative “IG Practice Booklet” which consist of 50 Practice Questions on Data Interpretation. 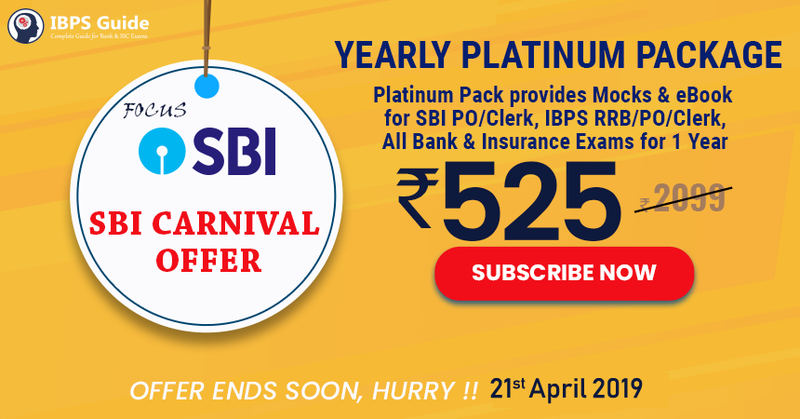 Aspirants those who are preparing for upcoming IBPS Clerk / PO exams can check this and make use of it. Kindly share this to all your friends.